Wafuku simply means “japanese clothing”. 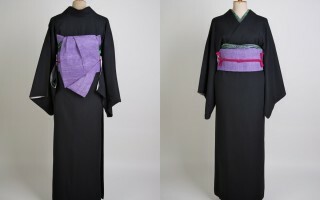 It is nonetheless a pretty modern word to distinct between japanese and western garments, as the japanese language did not employ a general term for “clothing” before. 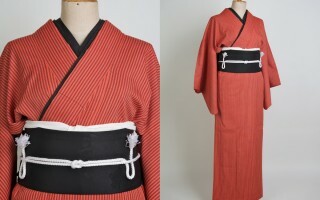 This collection is about Kimono. 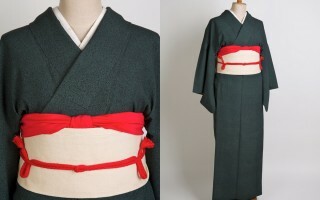 Kimono can be worn in a very traditional but also in a very modern way. But whatever preferences you have, it always makes an elegant and timeless outfit.